NFL running back, who remains a free agent, will try something new while he waits for a team to give him a call. 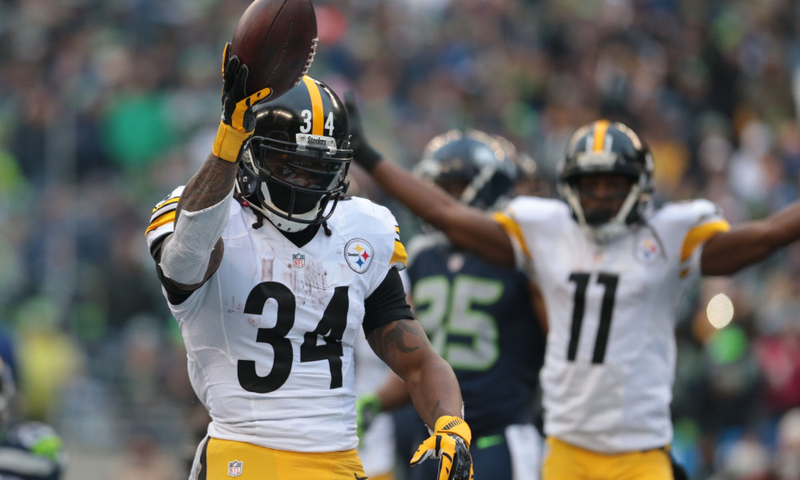 DeAngelo Williams, former Steeler, will start a professional wrestling career with IMPACT Wrestling. His debut is July 2. Williams has not retired after being a phenomenal backup for Le’Veon Bell. During his two season with Pittsburgh, he had 15 touchdowns with 1,250 yards. Other NFL players that were involved with IMPACT Wrestling were Brian Urlacher, Adam Jones, Bart Scott and Brandon Jacobs.